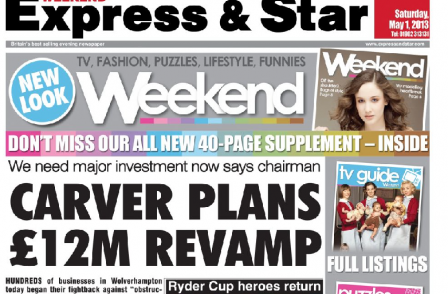 UK regional newspaper web traffic growth appeared to more than cancel out print readership decline in the first half of this year. According to ABC, UK regional newspaper websites grew their daily total of unique browsers (difference devices) by an average of 32.8 per cent year on year. 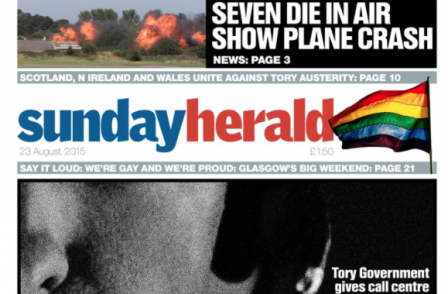 Trinity Mirror’s websites were among the fastest growing in the UK: the Liverpool Echo grew 90.1 per cent year on year, Newcastle Chronicle was up 87.5 per cent and the Manchester Evening News was up 74.8 per cent. 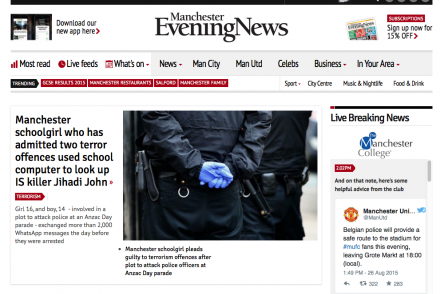 The Manchester Evening News was also the most popular overall regional press website with an average of 573,342 unique browsers per day. The average rate of regional newspaper print circulation decline ran at 10.2 per cent year on year in the first half of 2015.